It is a memorable week for the cryptocurrency industry. From Twitter CEO Promotes Bitcoin to Iran launching its crypto token. To start with Cryptopia Hack Update the second hack happened over the past week. 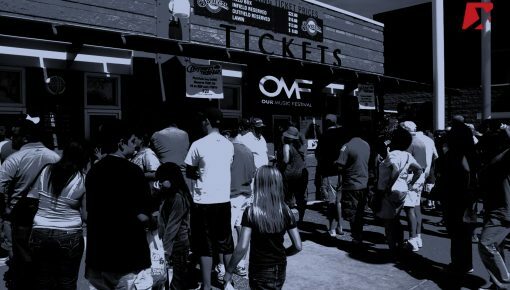 More funds being lost as hackers strike again. 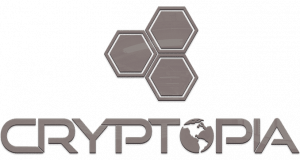 It was said that the users of New Zealand based crypto exchange Cryptopia lost more funds on 29th January after the January 14th hack. Elements had published earlier in an article giving a detailed analysis of stolen funds in different crypto assets from the exchange. The article also revealed details of the timeline when the funds were stolen. 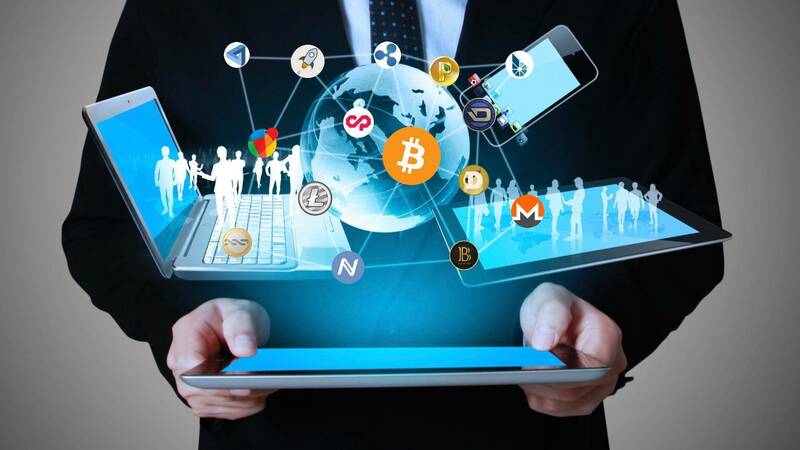 Describing the hack as unusual, the analysis indicates that only a breach in smart contract codes or access to credentials by unauthorized individuals could lead to such a hack and even so, the exchange would have discovered it soon enough to battle the thieves. QuadrigaCX can’t access cold storage, filing for creditor protection. The board at beleaguered Canadian crypto exchange QuadrigaCX has issued a notice on the exchange’s website stating that the company has filed for credit protection and is struggling to locate and secure their very significant cryptocurrency reserves held in cold wallets which are required to satisfy customer cryptocurrency balances on deposit. Quadriga users communicating on forums have long complained about very long fiat withdrawal times at the exchange. 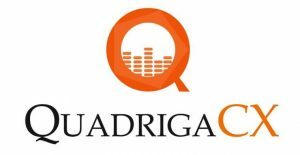 QuadrigaCX has also been defending itself in court this year for the release of 28 million dollars in customer funds frozen by the Canadian Imperial Bank of Commerce (CIBC) since January. Recent news is circulating that Crypto exchange can’t repay $190 million to clients as QuadrigaCoinCX founder Gerry Cotten dies with the password. Iran Launches Gold-Backed National Cryptocurrency. According to a recent report, the Islamic Republic of Iran has launched a Gold-Backed cryptocurrency called “Paymon.” The new crypto is launched in collaboration with four major financial institutions. The country’s economy has gotten worse after Iran kicked off the SWIFT international banking payments network last year. Finally, the idea of its cryptocurrency as becomes a reality. 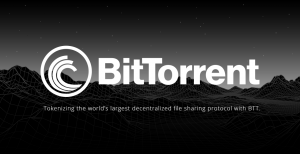 On January 28, 2019, the BitTorrent token (BTT) sale took place on the Binance Launchpad, selling nearly 60 billion BTT in less than 15 minutes and netting the BitTorrent team $7 billion. The BTT token sale is now considered to be the most successful ICO in 2019 and the biggest token sale on Binance Launchpad to date. 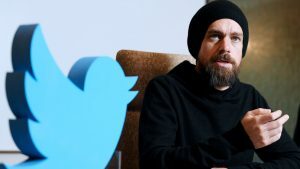 “it was something that was born on the internet, was developed on the internet, was tested on the internet, [and] it is of the internet,” Dorsey said. “The reason why we enabled the purchasing of bitcoin in the Cash App is that we wanted to learn about the technology, and put ourselves out there and take some risks,” Dorsey Added. The crypto winter has been hard, but CEO Dan Morehead of Pantera Capital feels optimistic. 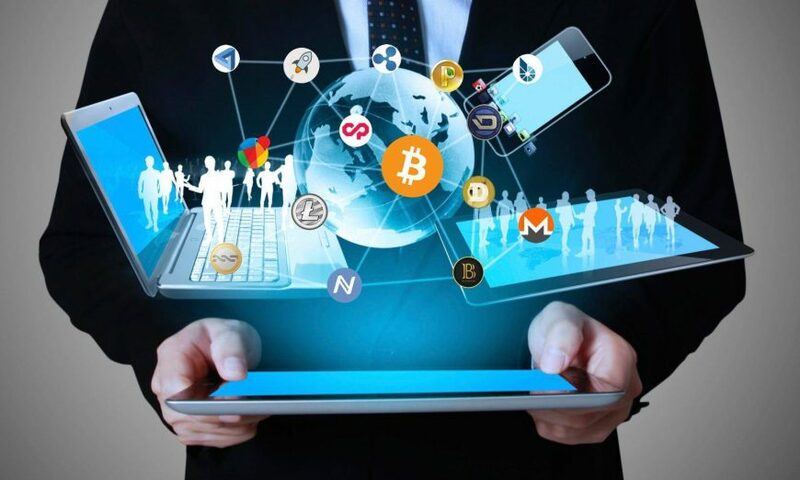 In a recent interview, he discussed the ways that this season is much different from the crypto winter experienced in 2014, and what is going to give cryptocurrency the longevity, it needs through this time. 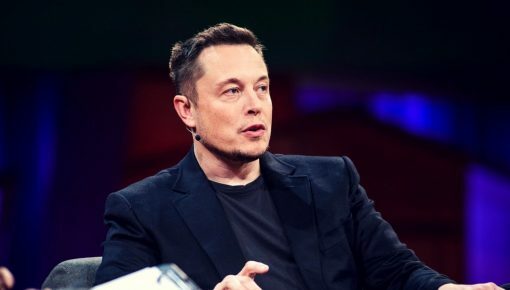 He believes that this current state will make it easier for institutional investors to get involved, which means that the bear market has an end in sight. 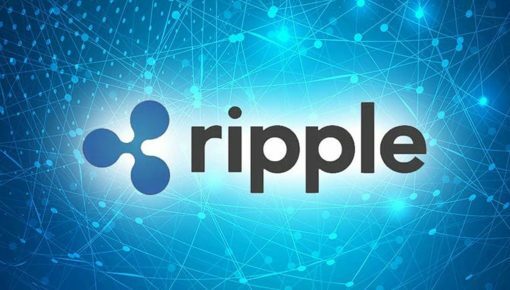 Morehead explained that his company is presently interested in substantial scalability, remittance services, and on-ramps for fiat currency. Most of the investments that Pantera Capital made last year were in initial coin offerings (ICOs), which makes this year a much different approach. 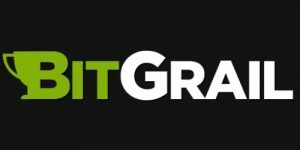 An Italian bankruptcy court has ordered Francisco Firano, owner of cryptocurrency exchange BitGrail, to repay losses sustained by investors in a 2018 hack. In response, the government has seized over $1 million of his assets. The court date brought several new aspects to light about BitGrail, like the fact that Firano had attempted to get people to sign agreements not to sue him or the company in exchange for pennies on the dollar.